We Don't Over Promise. We Always Over Deliver. 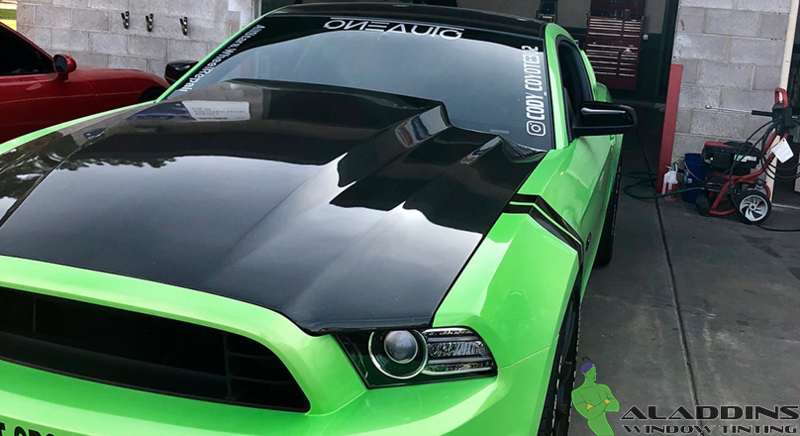 Automotive detailing on a regular basis and applying the proper products to protect your paint will keep your car looking great. 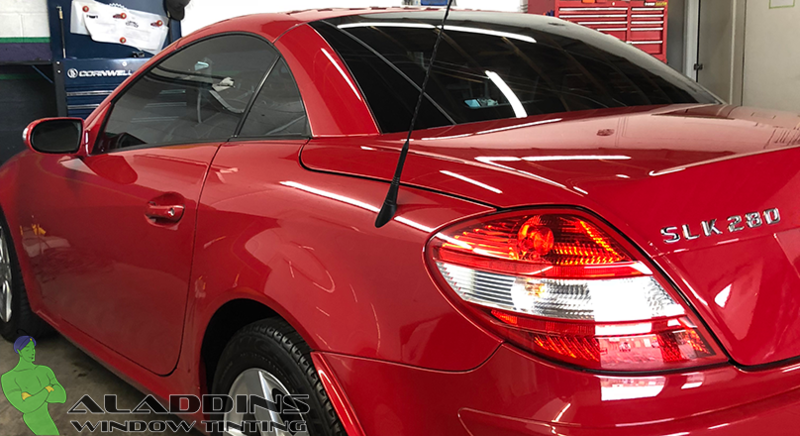 Aladdins Window Tinting offers services ranging from basic hand washes to complete car details. At Aladdins we put our trust in a few different products in order to get the job done. At the core of our arsenal are professional line detailing products by Meguiars that are not as readily available to the average consumer. 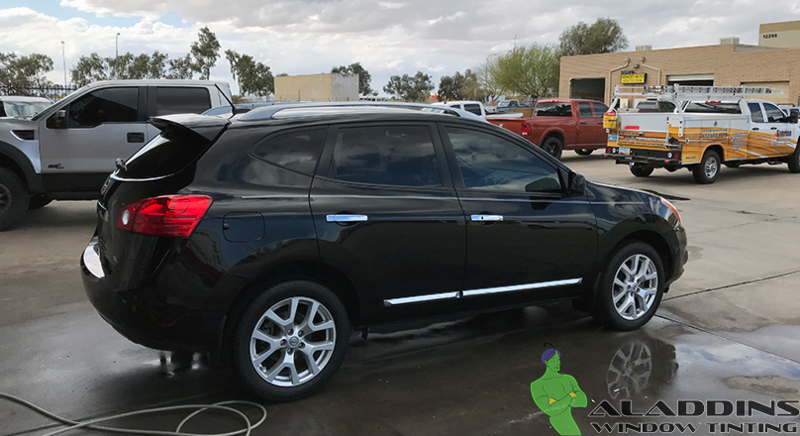 In addition to looking great, the car detailing products leave an amazingly fresh car scent that rival most air fresheners. Aladdins Window Tinting is committed to personalized service for our clients. If you have further questions or need a personalized quote, please click the button below to contact us. A team member will return your message as soon as possible. Copyright © 2018 Aladdins Window Tinting. Not a Licensed Contractor.